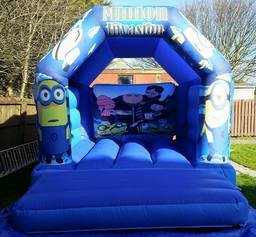 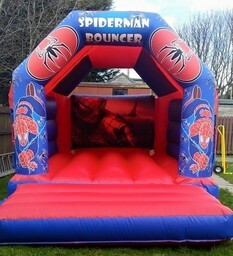 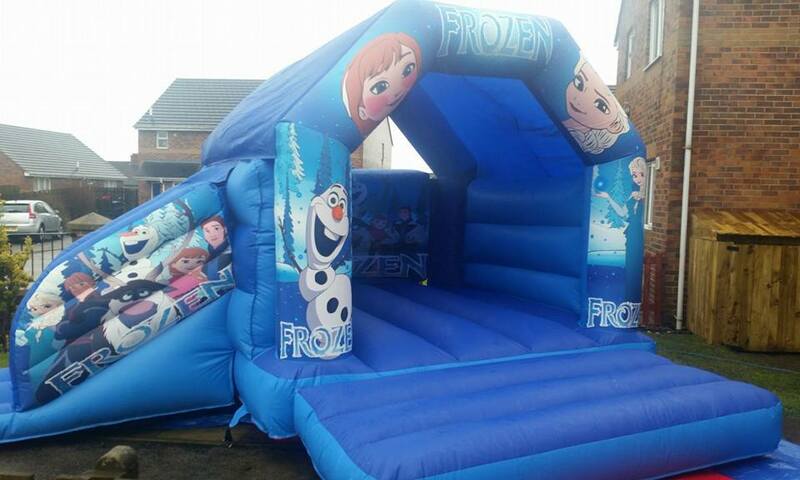 Jump4joy Bouncy Castle hire We are a family run bouncy castle business that are based in Bradford. We offer a good selection of bouncy castles at an affordable price to meet any budget. 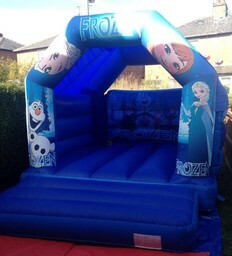 Having two children ourselves we understand the pressures and the cost it can be giving your child that special birthday. We aim to a high standard that makes our customers come back time and time again. Our castles are well maintained and very well looked after. We are members of BIHA bouncy castle association, we are fully insured and police checked. 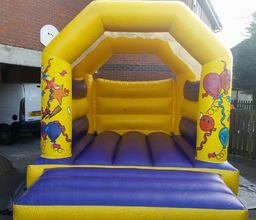 We hope you enjoy jump4joys site so have a good look round and we hope you can find something to suit your needs.